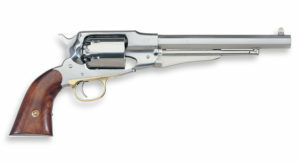 Encouraged by an ongoing military contract, Colt turned his eye toward the civilian marketin 1848. 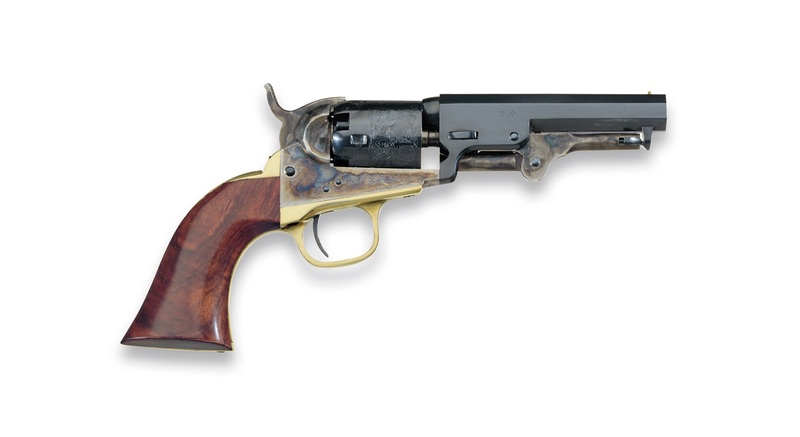 Civilian pocket revolvers, such as the Wells Fargo or 1849 Pocket, were .31 caliber pistols that fit easily in a coat pocket. 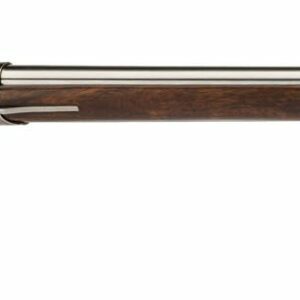 Technical: Cal 0.31, steelframe, barrel lenght 4″.